Board of Trustees appoints the Rev. Sarah Lammert acting chief operating officer following resignation of the Rev. Harlan Limpert. The Board of Trustees appointed an acting chief operating officer of the Unitarian Universalist Association this morning following the announcement yesterday that the Rev. Harlan Limpert will step down as chief operating officer on April 20. UUA President Peter Morales resigned a week earlier. “We continue to be in a period of significant heartbreak and transition,” Key writes, referring not just to the sudden departures of the UUA’s top two executives and the Rev. 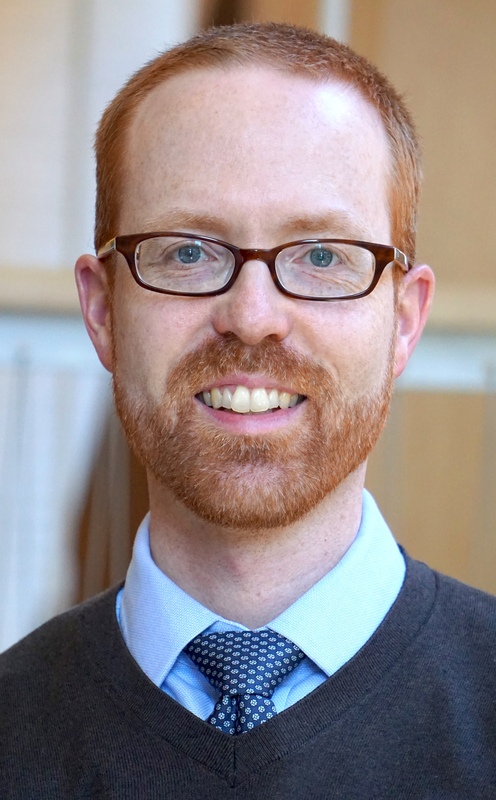 Scott Tayler, head of Congregational Life, but also to the concerns of many UU people of color that deeply engrained practices have limited the employment opportunities of people of color throughout Unitarian Universalism and in senior positions on the UUA staff. The board meets tonight at 8:00 EDT by teleconference in a meeting open to 500 observers.